Welcome to our online store! 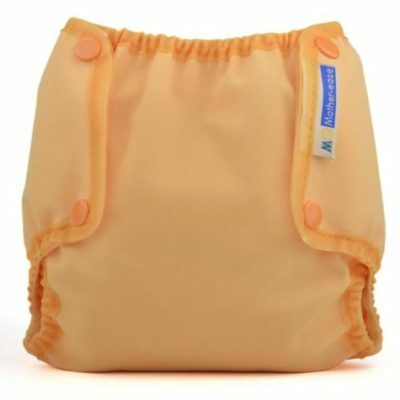 We sell a broad range of quality products for babies and new moms. 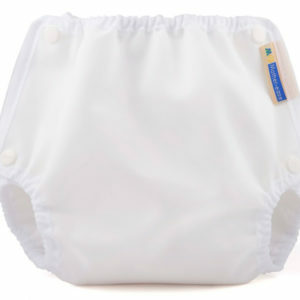 Bear Bottoms Cloth Diaper Service offers FREE delivery anywhere within our service delivery area. Bear Bottoms has diapered all four of our children. Wow, this is really our last! 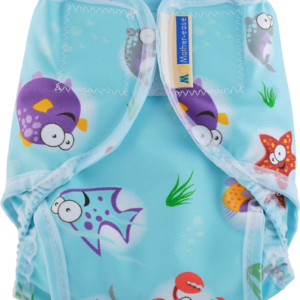 The diapers are so soft and we love having the choice of thin or thick diapers, as each of our children is so different. Thank you for the continued wonderful service, we feel like we are part of your family. 🙂 We just had to tell you how glad we are that we found you and we all love seeing the big green truck come! 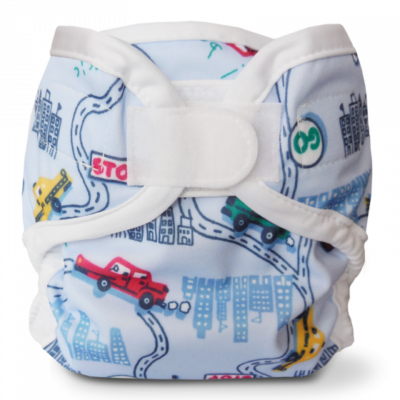 We love the ease of the fitted diapers and there is RARELY ever a mess! I have had many comments from friends and family on how wonderful and easy they look. 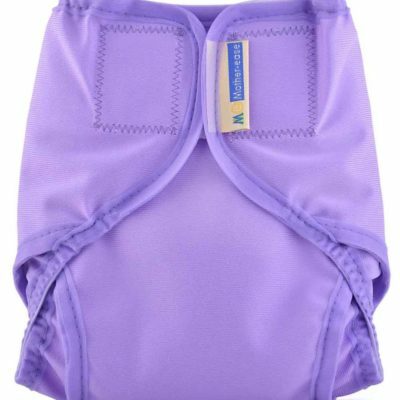 I can’t imagine why disposable diapers are still around when there is Bear Bottoms instead! I really like the service and recommend it to many people. The convenience of having diapers delivered to my door and not having to do even more laundry is great. The service is always friendly and you are always willing to go out of your way to make things work even better! Many thanks! Thank you for making it so easy to be green! Your product and service were amazing and I tell every new mom I meet about it! If I have another child you will definitely hear from me. Keep up the great work! 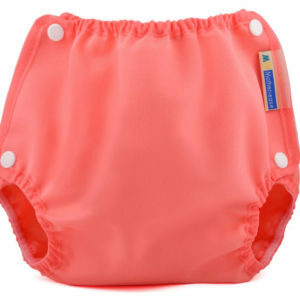 Your service has been excellent, and the cloth diapers are great, we have had zero issues with diaper rash in a year. 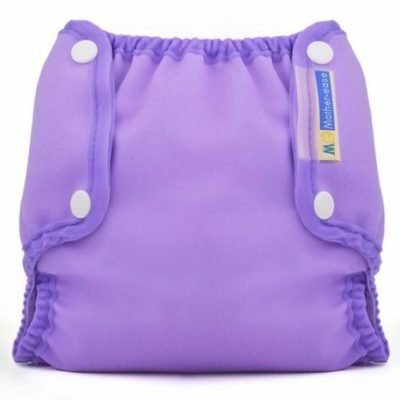 We would recommend you to anyone looking for a diapering service, for sure. We have been using the service for almost 8 months and we love it! 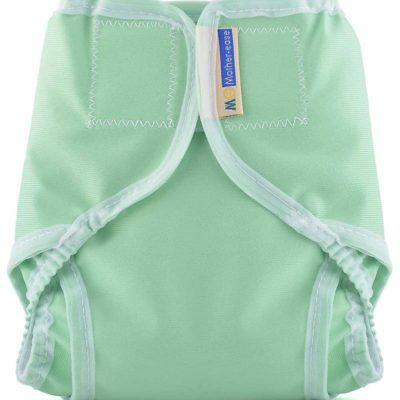 Despite all the ‘green’ reasons for cloth diapers – the best part is the convenience. I never have to worry about running out of diapers or bringing home those huge boxes from the store. Keep up the great service – it makes a difference. 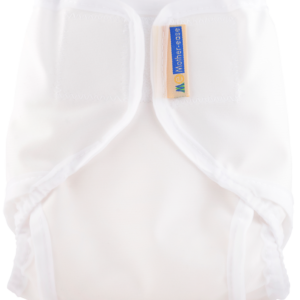 We love that the diapers are easy to use (even my husband feels comfortable using them) and environmentally friendly. I also find they tend to hold our daughters, poop explosions, better than disposable diapers. 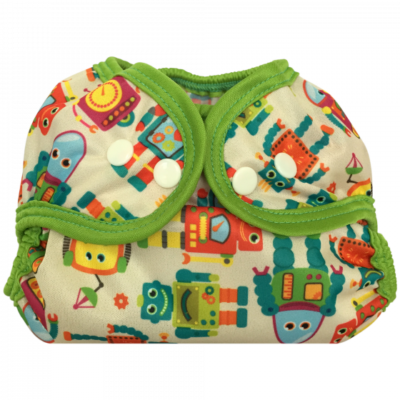 Going cloth diapering was important for us. We’re just so happy we heard about your company from our friends. Not only do we feel great about being better to the planet, we don’t even have to do all the dirty work! Thanks for being quick to respond and making our lives so much easier. We have been using the service for just over six months. I love everything about your service. 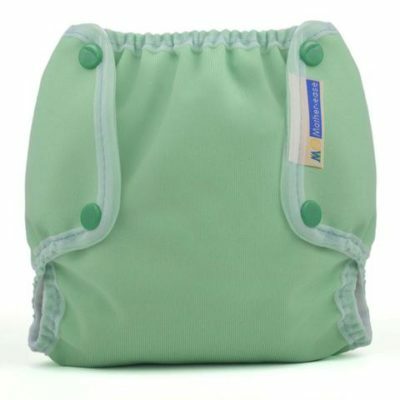 I love the quality of the diapers, I love the convenience of having them delivered and not having the extra laundry. Most of all I love the high service level that Bear Bottoms offers. Thanks so much. 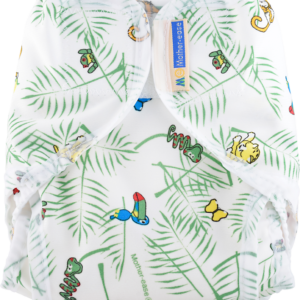 Nothing compares to Bear Bottoms, having both day & night diapers and I just found out they are made right here in Ontario – support the economy right? Our baby is now big enough for super soakers and wow! My baby has never even leaked or had a rash. He never fusses to be changed and we have never had to use any creams. We can’t understand why anyone wouldn’t use cloth, when it’s this easy, cheap and better for the world! Thank you Bear Bottoms, for your service! I can’t thank you enough for everything – the service, the quality, the pricing, you guys have been absolutely wonderful. Happy to write a testimonial wherever, whenever. Will miss you! 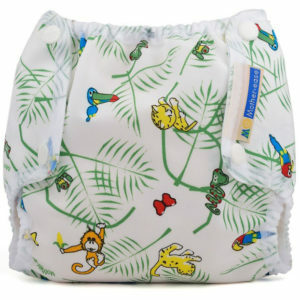 Bear Bottoms Cloth Diaper Delivery Service offers all natural, fitted cotton diapers with weekly pick up and delivery. Our hospital approved high temperature washing process ensures like new diapers for every change. We deliver to London, Woodstock, Plattsville, Stratford, Kitchener, Waterloo, Cambridge, Guelph, Hamilton, Ancaster, Stoney Creek, Binbrook, Brantford, Dundas, Waterdown, Burlington, Oakville, Milton, Mississauga, Etobicoke and Toronto. 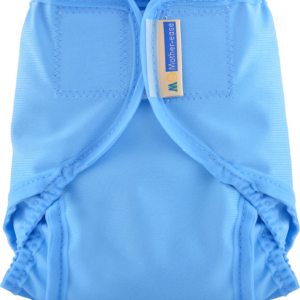 Get the benefits of cloth diapering without the hassle of laundry! Trusted and loved since 2006.